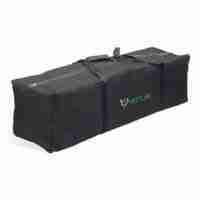 Venture Stroller Hooks, for those who prefer to clip their changing bag onto their buggy from the D-ring. 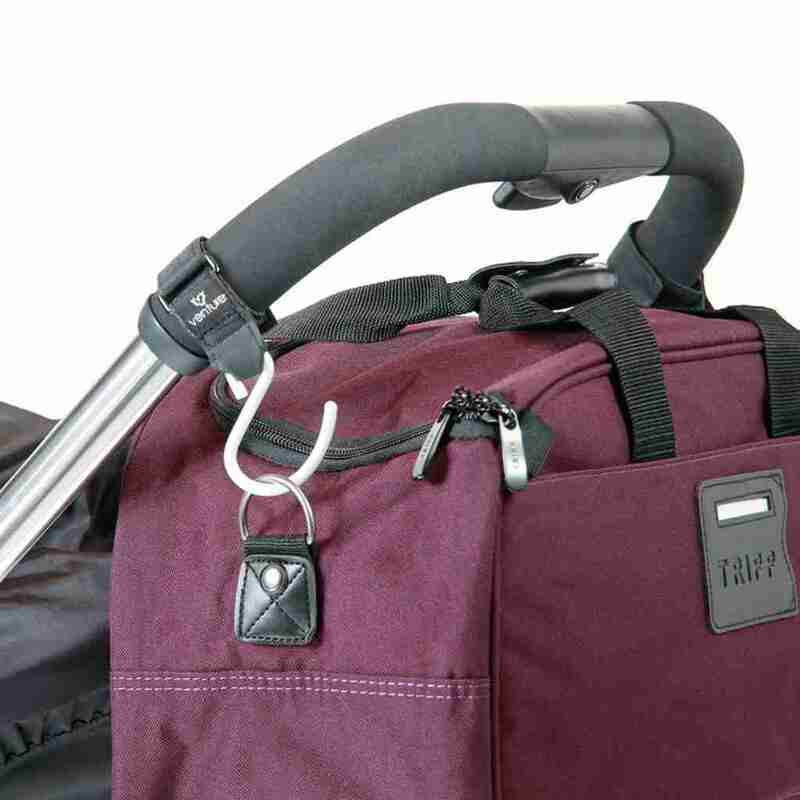 Simply loop it around the buggy handlebar and clip onto the D-ring to keep your bag where you need it at all times! 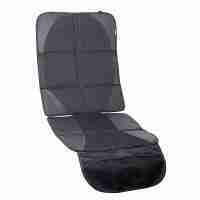 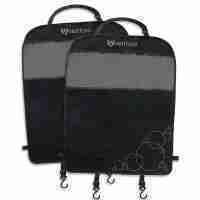 Buggy hooks are a great way of keeping your valuables close to you whilst your out and about with a buggy. 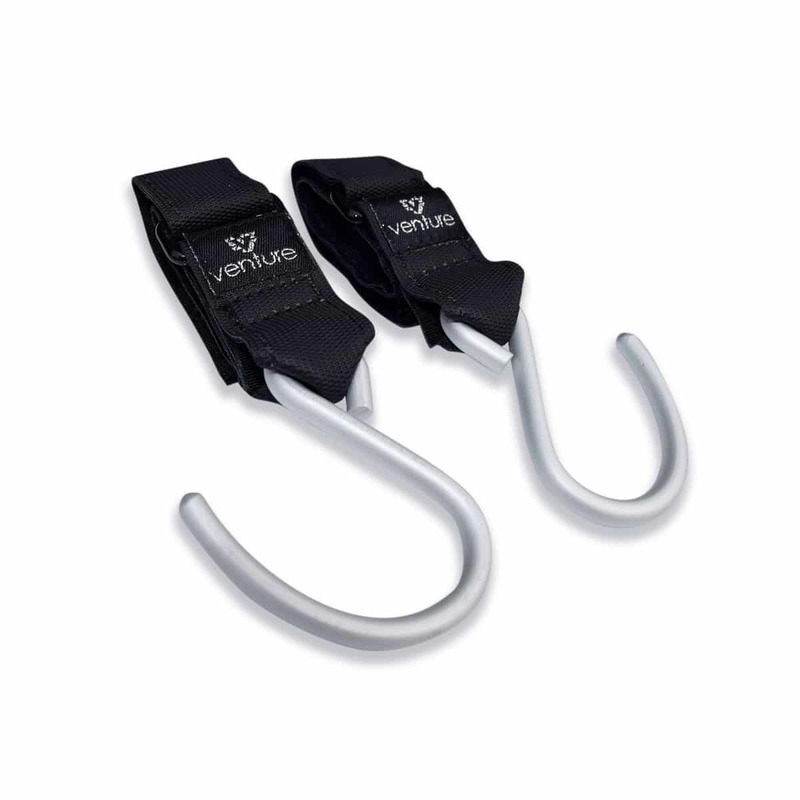 Venture Stroller Hooks, for those who prefer to clip their changing bag onto their buggy from the D-ring. 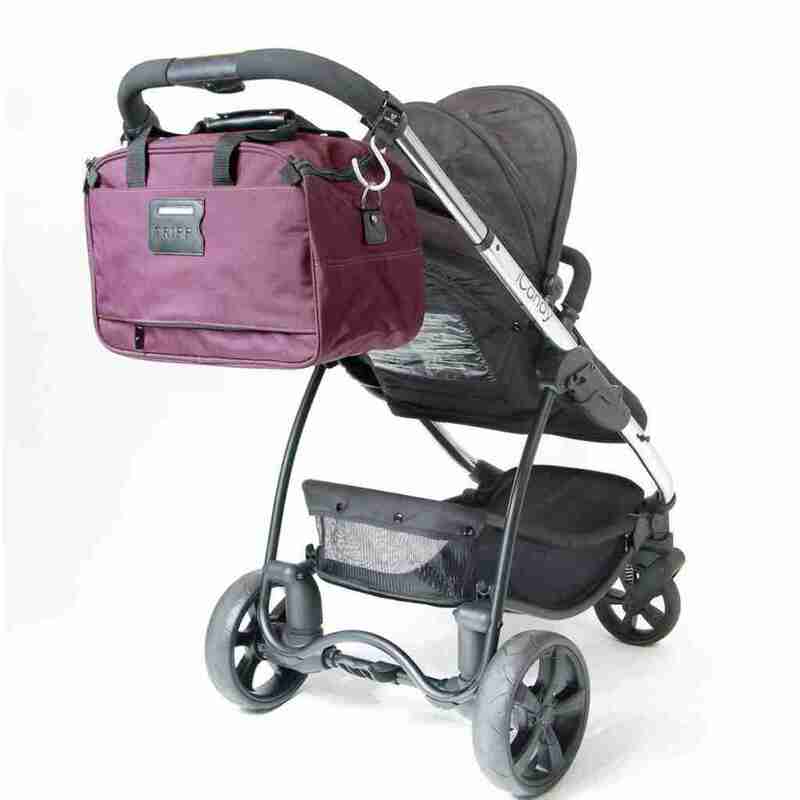 Simply loop it around the buggy handlebar and clip onto the D-ring to keep your bag where you need it at all times!